Malaysia Vasudevan Started his career in singing Tamil songs during Late 70′s .Ilayaraja showed his talent in Attukutti song from Padinaru vayadinile ,Which brought him to Limelight . 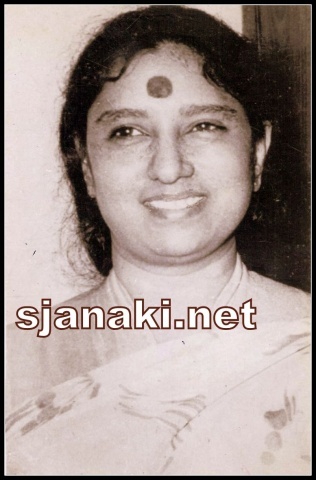 This song is a duet with S Janaki ,which is well remebered for her modulation as a young women and old lady at same time .The song “Kovil maniyosai” from “Kizhakke Pogum Rail”for which he won Tamilnadu state government award is a duet with S Janaki again . 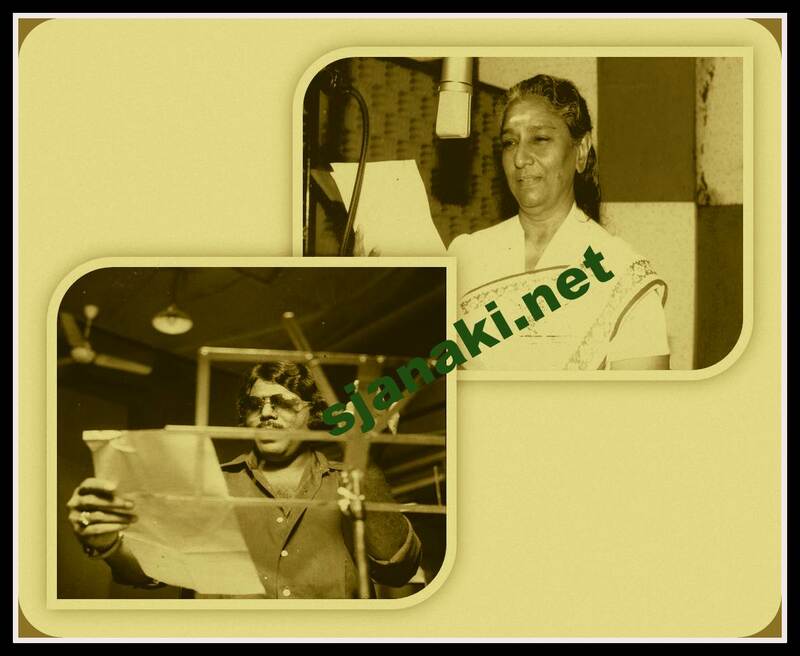 Similarly his songs with S Janaki in Muthal mariyadhai won rich accolades from critics . Their songs not only won awards , but also reached common audience with lot of ease. They sang every variety of songs ,though their village & folk kind of duets are more in number. This singing pair who rendered absolute melodies like Agaya Gangai rendered several hit sensous songs like Nilakayithu also and their evergreen duets cover variety of songs from melody,classical,pathos to Pop,Sensuous and fun filled songs for movies during period of mid 70′s to mid 90′s.We pay this compilation as tribute to Vasudevan and pray that his soul rests in peace! Evergreen Duets Malaysia Vasudevan S JanakiClick Here..
Evergreen Duets Malaysia Vasudevan S Janaki Vol 2Click Here..